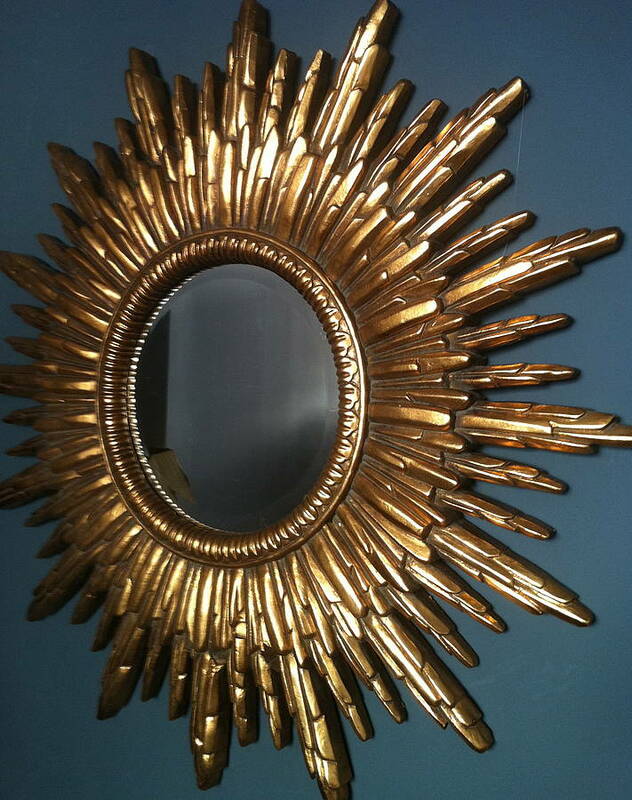 This is a stunning gold framed mirror. 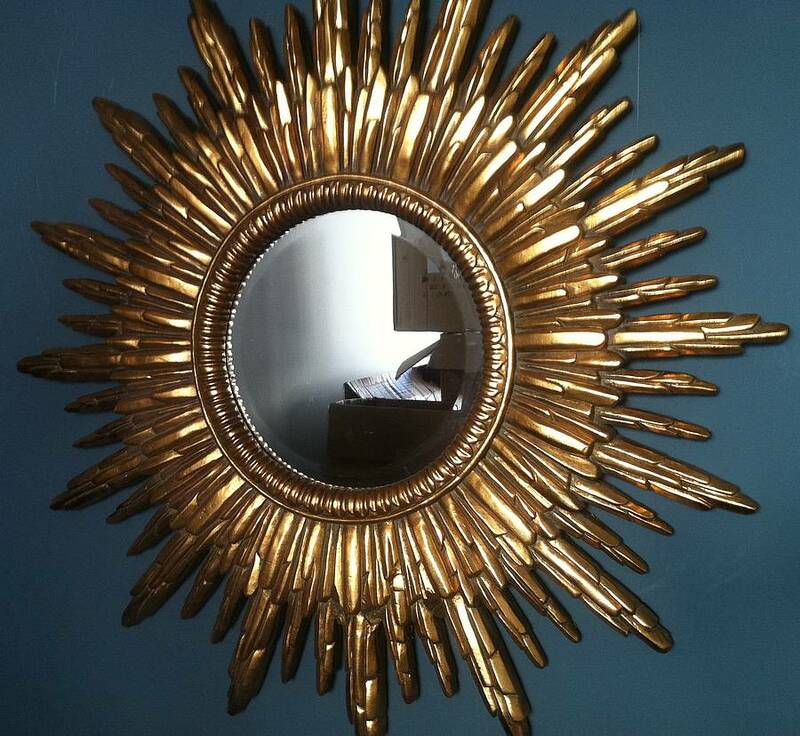 This mirror would be a great statement piece for any wall. It has a very lovely double layer detail to it, giving it the feeling of a sunburst. 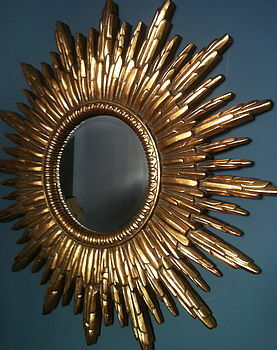 The actual mirror is surrounded by an ornate gold frame. It is very versatile, looking equally great above a period fireplace as providing a flash of gold in a contemporary home. Would make a very luxurious present for someone special! This mirror is hand delivered by our specalist courier company who arrange a personal time slot directly with you. This is normally 7-10 days after point of sale. Please note this item can take up to 10 days for delivery as it needs to be delivered by a specialist delivery company.